Looking for an effective advertising campaign? A new brochure? Or want to know more about TV advertising? 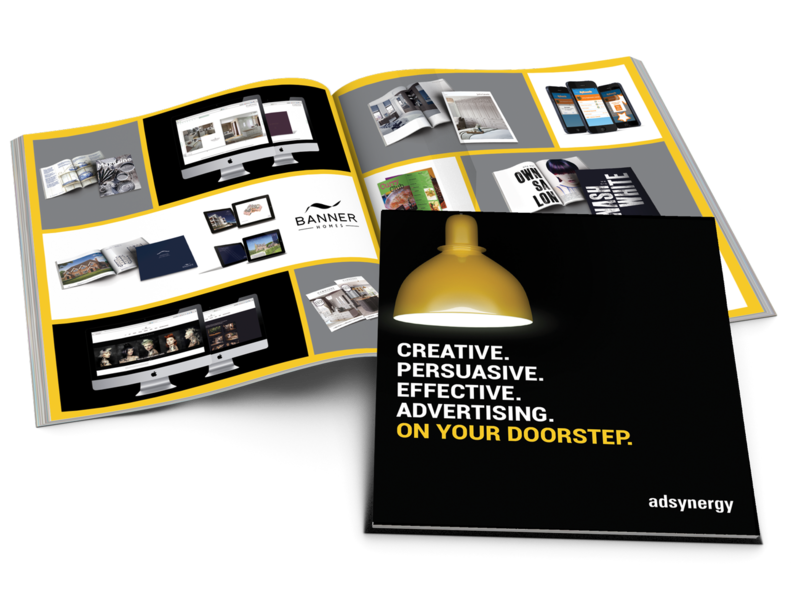 Our portfolio features a versatile body of work, from print, digital and TV advertising, to web design, media buying and customer profiling. Simply fill in the form below. Takes less than a minute.